Josh Brolin & Miles Teller lead an all-star cast in Only the Brave, and we're teaming up with our friends at Sony Pictures Canada to send you to an October 16th advance screening in Toronto, Vancouver, Calgary or Edmonton! Only the Brave opens in theatres October 20th, 2017. Via Facebook: LIKE & FOLLOW our Facebook page and leave a COMMENT on it to name two of the movie's other stars. Also, don't forget to mention which city you are entering for! Click here to enter. 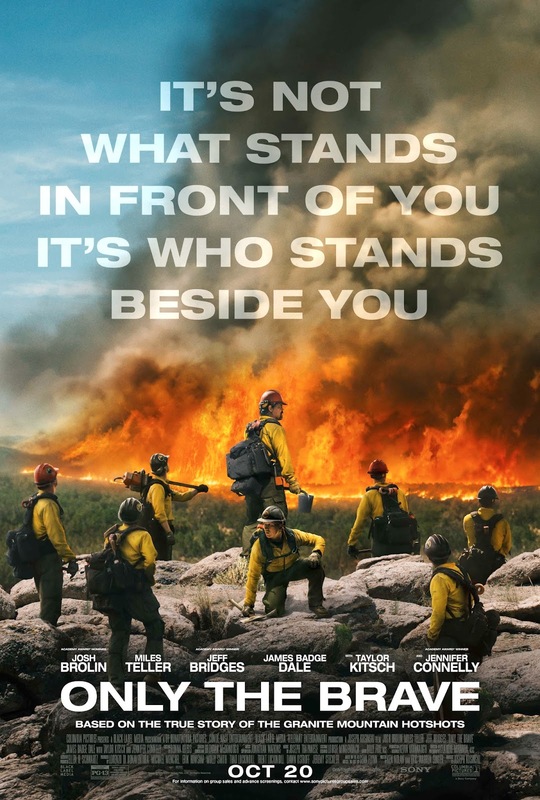 Via Email: EMAIL thereelroundup@gmail.com using the subject line 'Enter Me to Win Passes to see Only the Brave', and provide your full name and email address in the body of the email, as well as the city you are entering for.